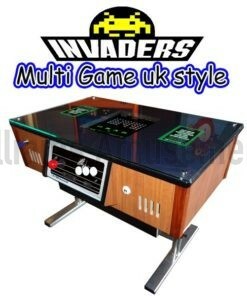 Arcade Machines Wanted Cash Waiting! 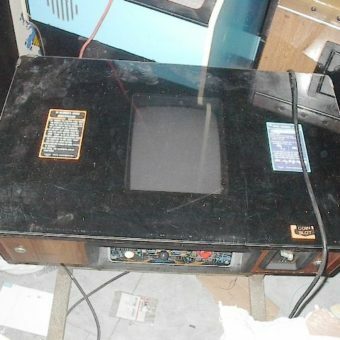 Arcade Machines Wanted – Working or Not! 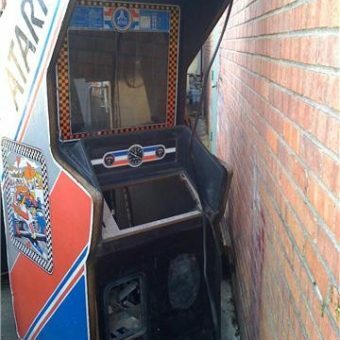 Arcade machines wanted We’re always looking to get our hands on old machines in need of repair. 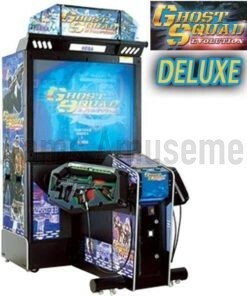 If you have an old pinball, arcade machine, MAME machine or table machine sat in your establishment, garage or home which is getting in the way give us a call and turn it into cash we buy any arcade machines for cash no matter how battered they are! We also buy pinball machines, Juke boxes, penny pushers all wanted. 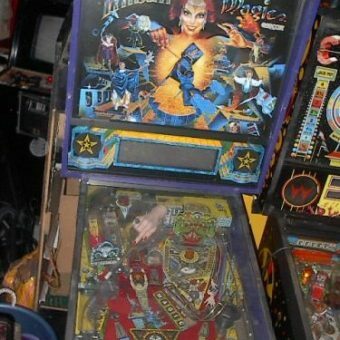 Arcade Machines and Pinball Machines Wanted for CASH! 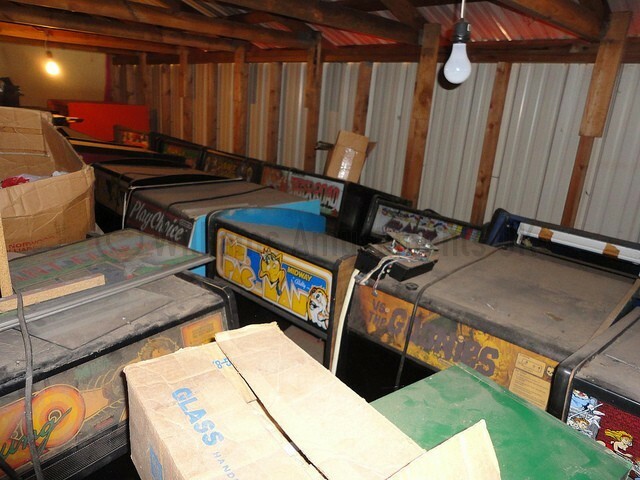 We also buy job lot’s and clear barn’s and arcades. Please call us with your machine details part exchange welcome.